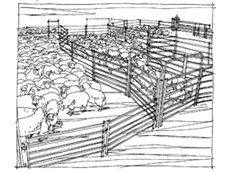 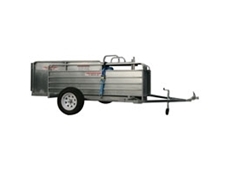 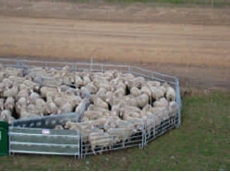 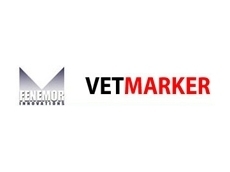 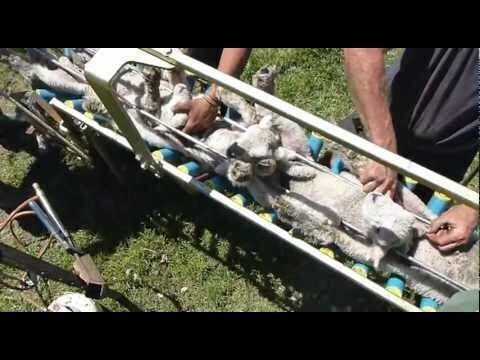 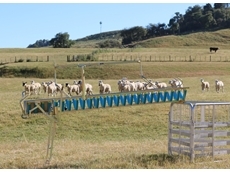 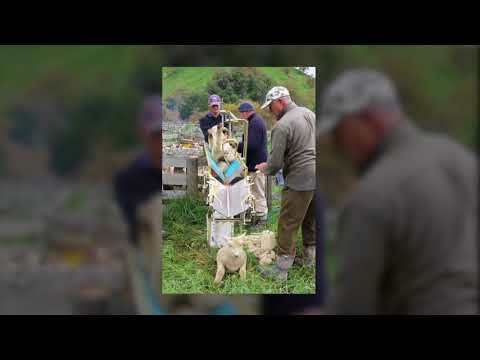 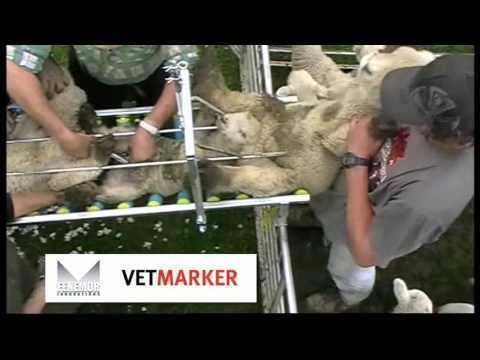 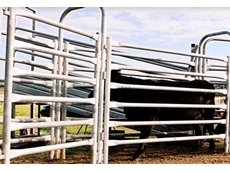 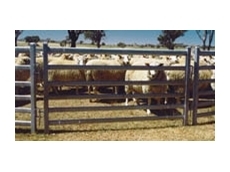 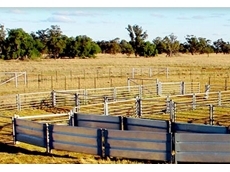 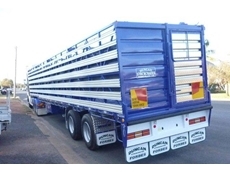 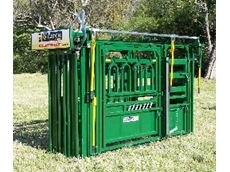 04/03/11 - McDougall Weldments manufacture a selection of transportable sheep yards, and the 501S is ideal for tailing, mulesing, race crutching and jetting. 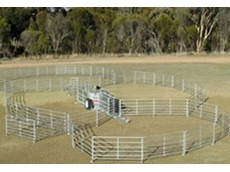 24/04/09 - Arrow Farmquip’s range of Cattle Crushes has evolved over a number of years of intense research and development. 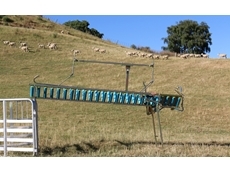 19/03/09 - On the 3rd of February the Hon. 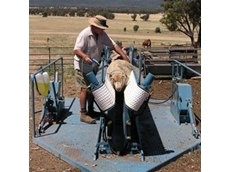 Wayne Swan announced a stimulus package for capital investment by Australian businesses. 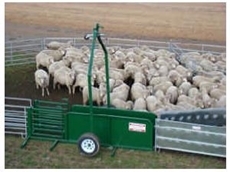 21/07/08 - Peak Hill Industries provide mobile field bins and harvest equipment. 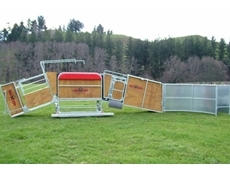 The mobile field bins from Peak Hill Industries are available in two different models. 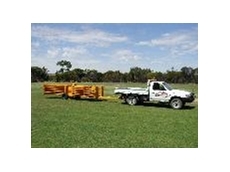 The forty tonne portable field bin is designed to strengthen the portable configuration.